Actor Varun Dhawan performs with comedian Bharti during the Big Star Entertainment Awards event in Mumbai. 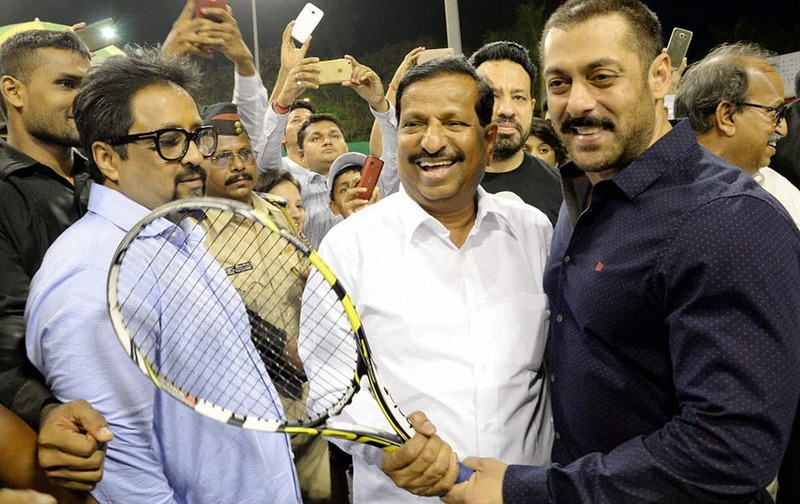 Actor Salman Khan during the inauguration of International women Tennis championship sports meet in Navi Mumbai. Actor Amitabh Bachchan is greeted by Akshara Haasan during the Big Star Entertainment Awards event in Mumbai. 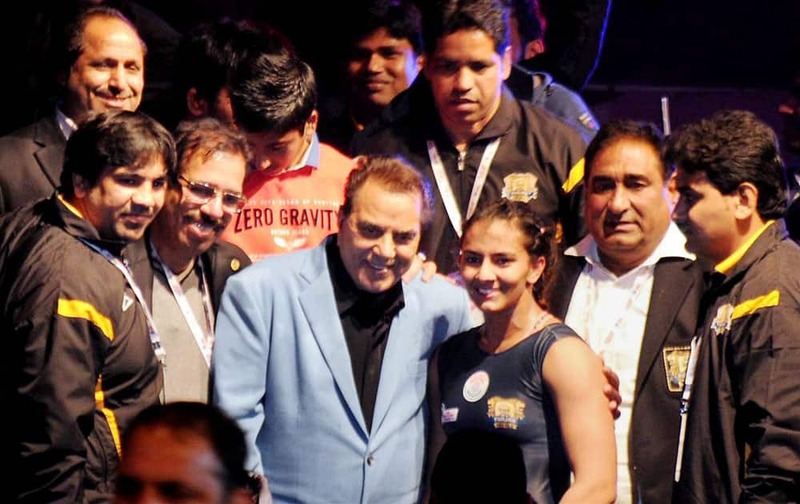 Actor Dhramendra poses for photographs along with wrestlers during the Pro-wrestling League in Ludhiana. 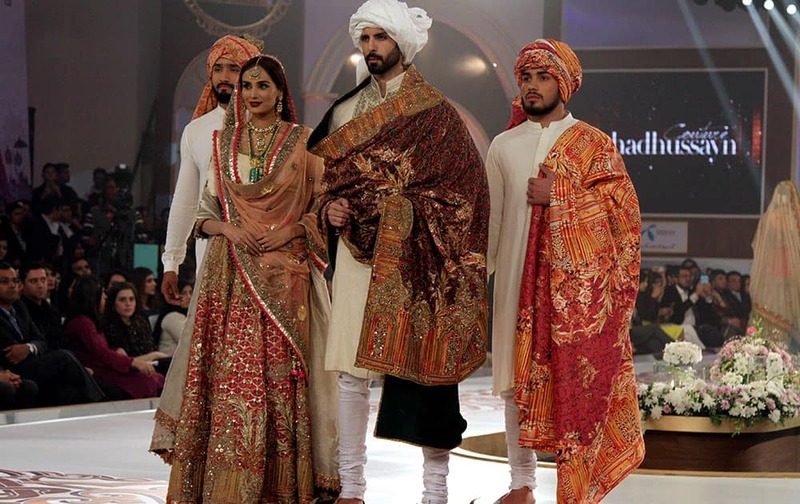 Models present creations by Pakistani designer Fahad Hussan during the last day of Telenor Bridal Couture Week in Lahore. Dominic Sherwood, left, and Sarah Hyland kiss as they arrive at the world premiere of "Star Wars: The Force Awakens" at the TCL Chinese Theatre in Los Angeles. Actress Zoe Bell attends the premiere of "The Hateful Eight" at the Ziegfeld Theatre in New York. 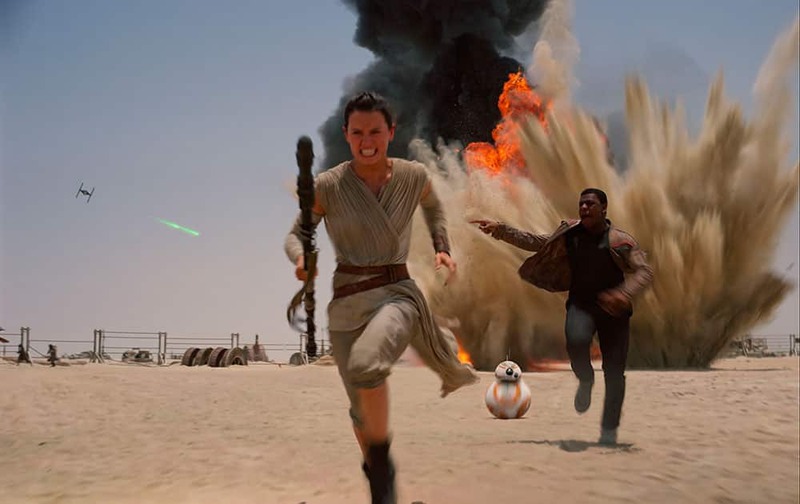 This photo provided by Disney shows Daisey Ridley as Rey, left, and John Boyega as Finn, in a scene from the new film, "Star Wars: The Force Awakens," directed by J.J. Abrams.